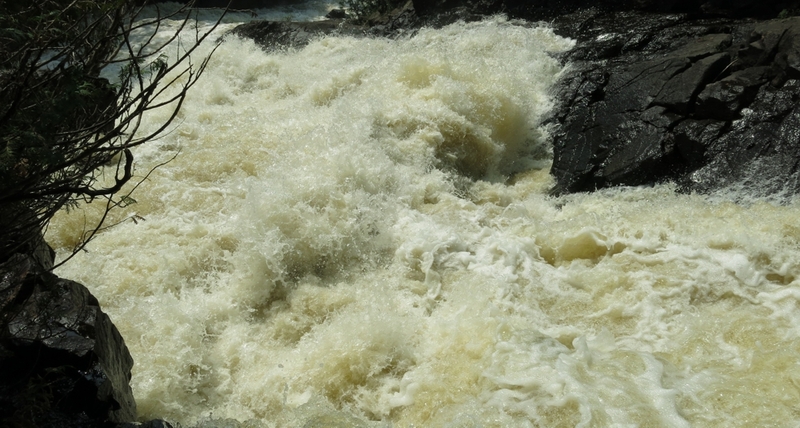 Flowing west out of Algonquin Park, the Oxtongue River thunders down through Ragged Falls and crosses Highway 60 heading towards the Lake of Bays. There is a sweet picnic spot where you can park during the day and put your canoes and kayaks in the water at the Highway 60 crossing. It has free parking and a pair of porta potties for the comfort of visitors. 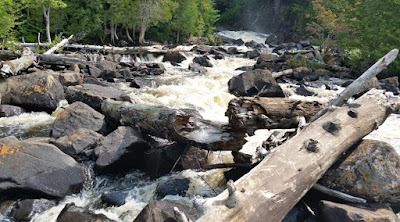 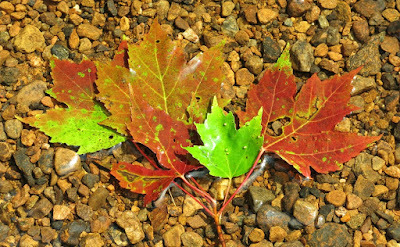 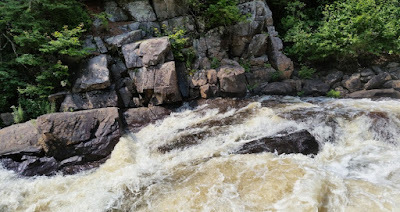 Located somewhere north of Toronto and east of Huntsville, the Oxtongue River - Ragged Falls Provincial Park is just on the western outskirts of Algonquin Park. We were in the vicinity of the park when we attended a wedding at Deerhurst Inn in Huntsville. The wedding was supposed to be at the beach on Saturday but bad weather kept it indoors - which was still a great setting for the nuptials. Luckily for us Sunday had perfect weather for a paddle adventure and we parked at the picnic spot and took the kayaks upstream about 1.5km to the base of the falls. 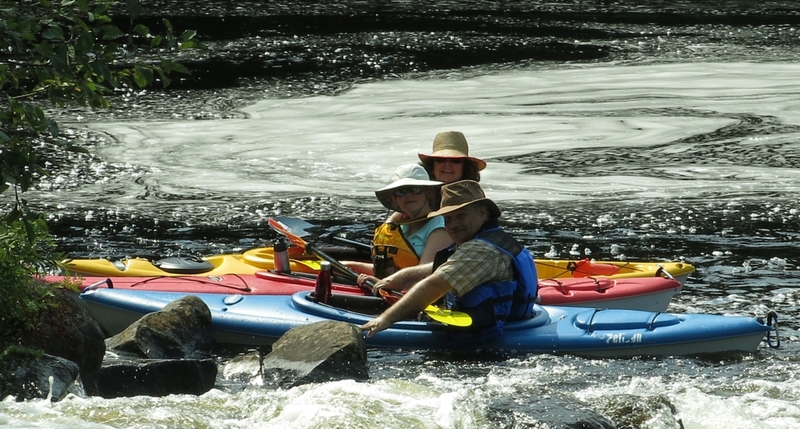 You can park your kayak at the side and hike the paths up to the top of the falls or drive into the park through Ragged River Park Road, leave your car (pay parking) and also take a short hike to the falls. 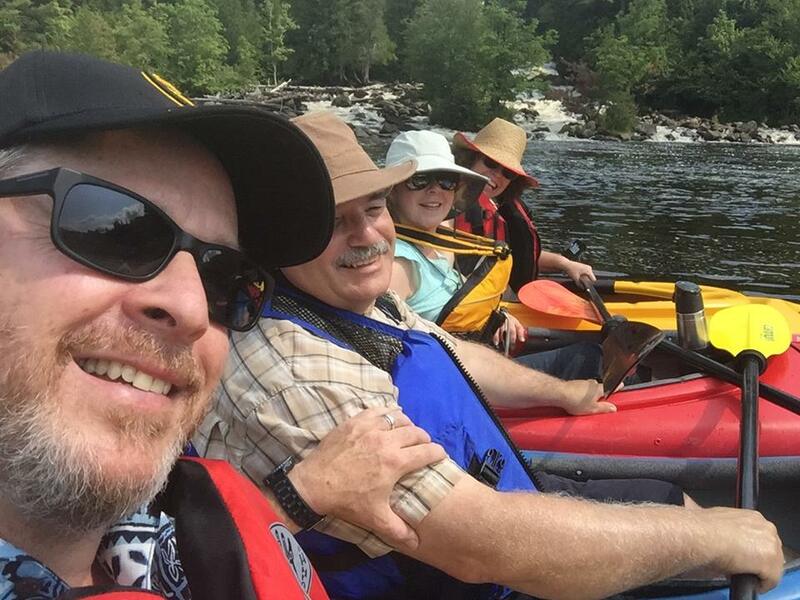 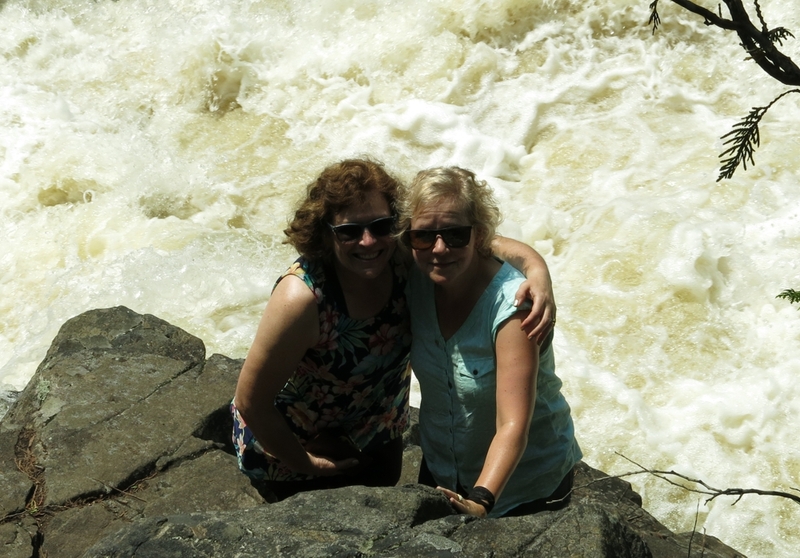 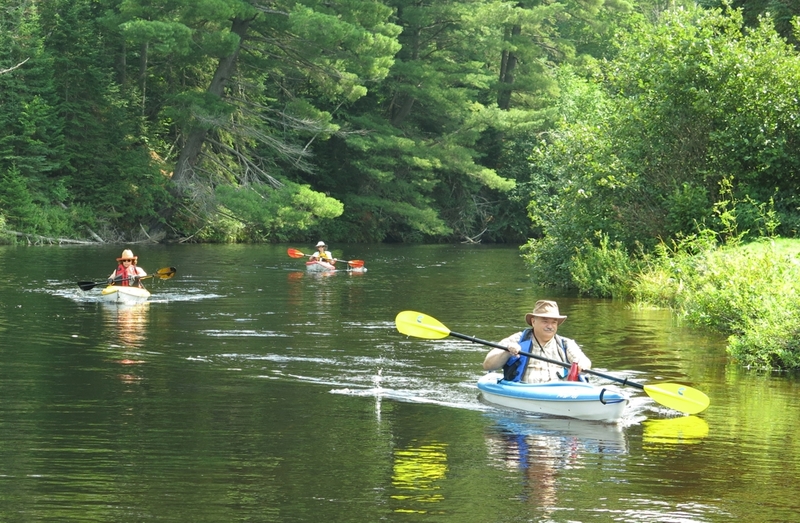 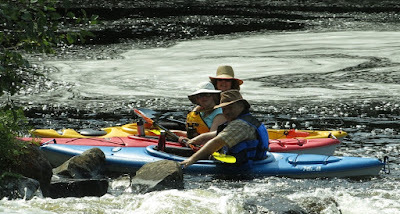 After visiting the falls we kayaked 1.5km downstream of Highway 60 where the river meets Oxtongue Lake. 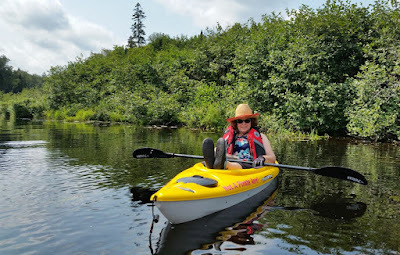 The river is fairly deep and dark coloured like tea and in some spots we put our feet up on the hull of the kayaks and moved slowly downstream in a lazy river fashion. 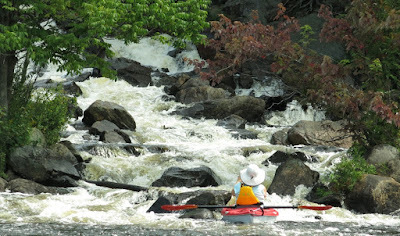 You can kayak from Highway 60 to the falls in about a half hour at a moderate speed and it really is a beautiful spot with the falls being the cherry on top. 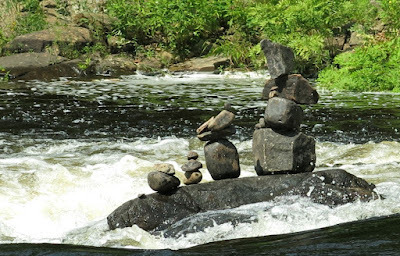 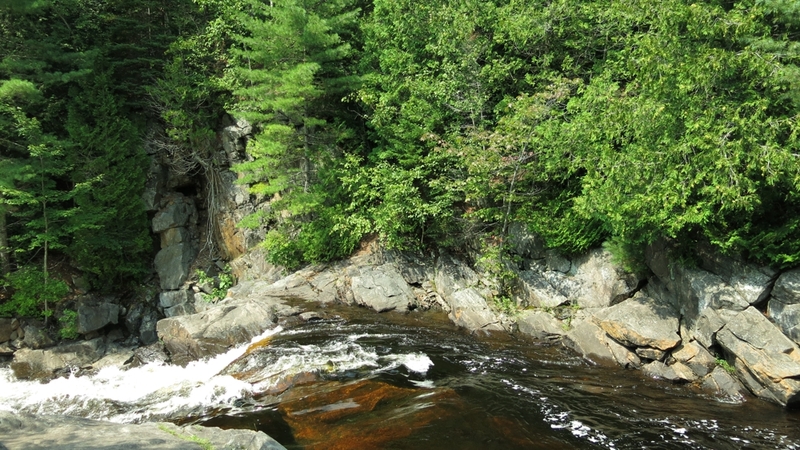 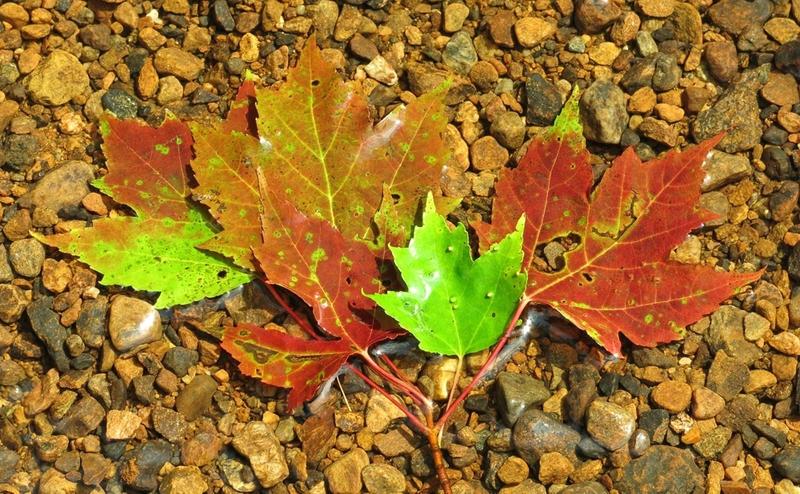 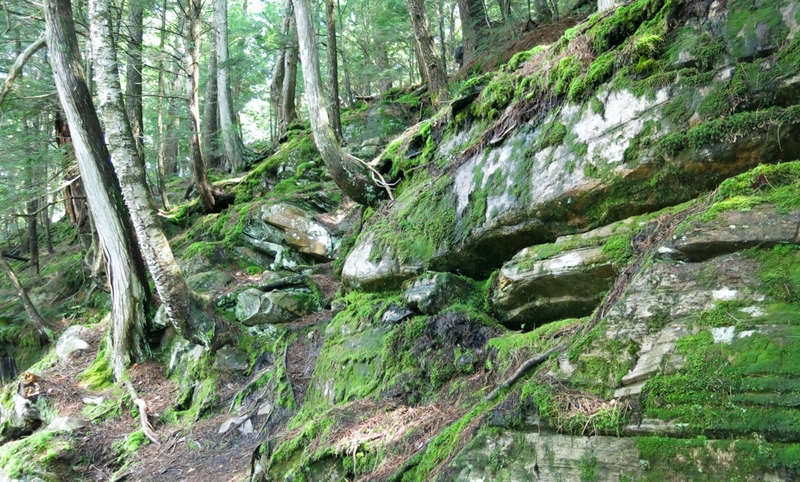 The hikes along the river are set in between trees and outcroppings of the Canadian Shield. As we have not explored this wilderness before we had an experienced guides, fluent in reading a trail, making sure we don't go over the falls and keeping bears away. 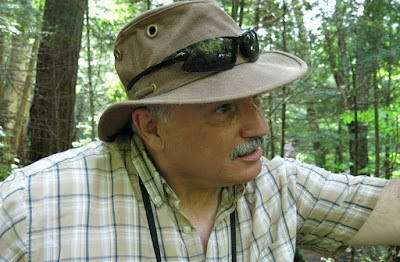 The friendly guides can usually can be found in the Rockwood area but travel far afield when the thirst for exploring takes hold. 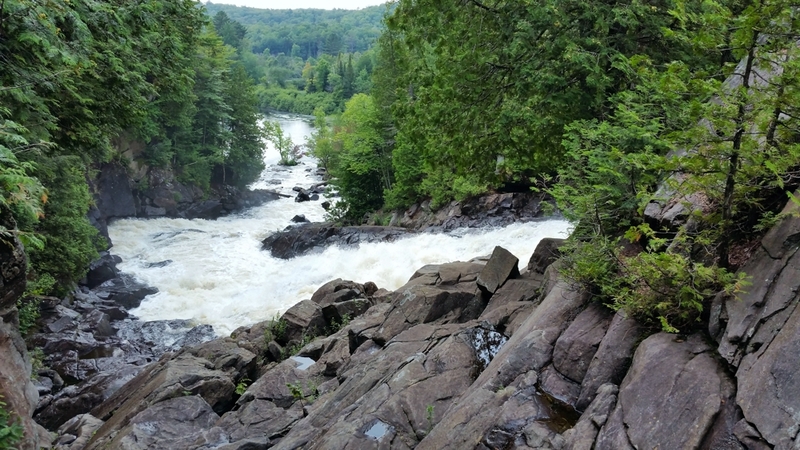 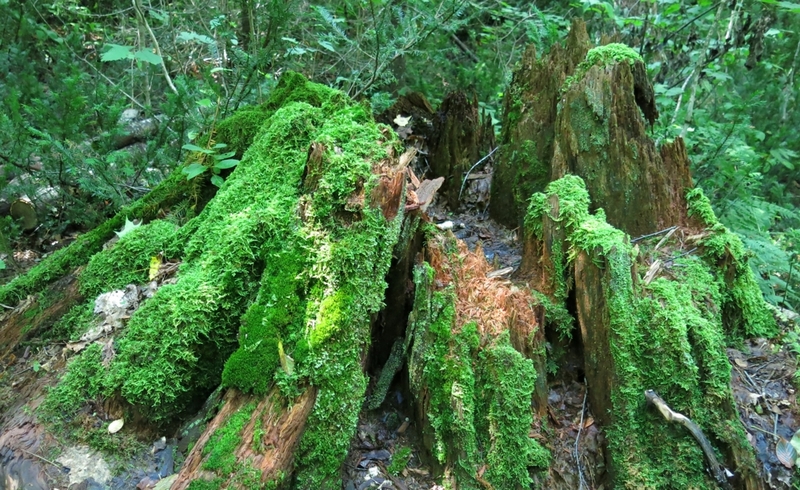 Next door is Ontario's oldest provincial park - Algonquin, which is almost 3,000 square miles in area and filled with even more trees, rocks, rivers and lakes. 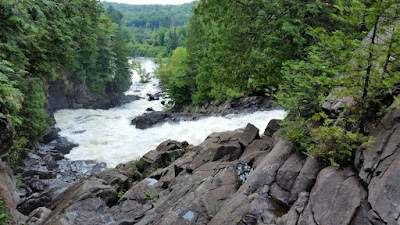 See more photos of the adventure after the jump.